Ace Hawkins puts his Missouri State crown on the line for the fifth time against Jack Gamble in Troy at the Race Wrestling Arena on Saturday, Oct. 7. Hawkins embarks to Europe for a wrestling tour later this month. 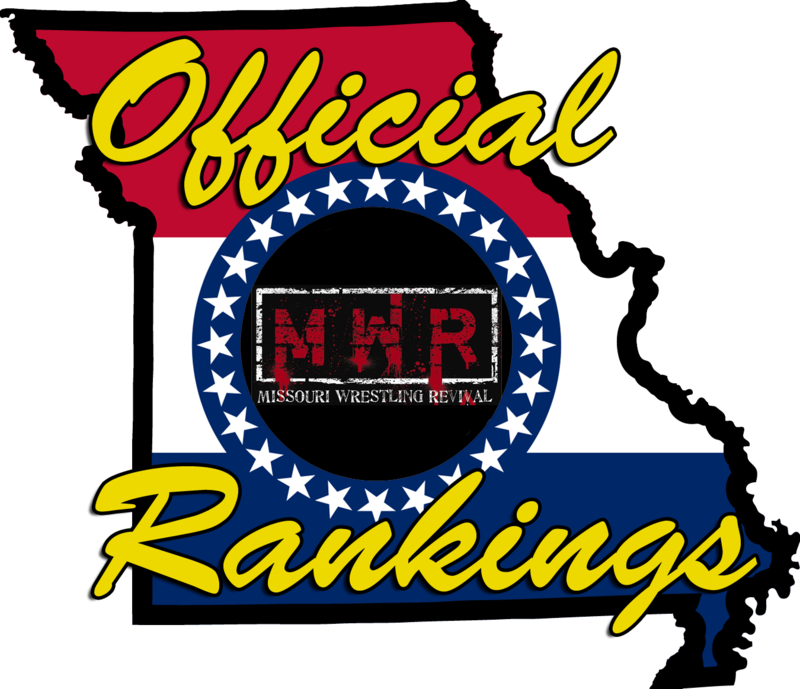 If he retains against Gamble, he will be the first MWR Missouri champ to wrestle abroad while the champion (the title is only on the line in Missouri). Bell at 7. Tickets are $10.